Crystal's Random Thoughts: Cover Reveal and Giveaway: In the Blood & Will the Real Abi Saunders Please Stand Up? 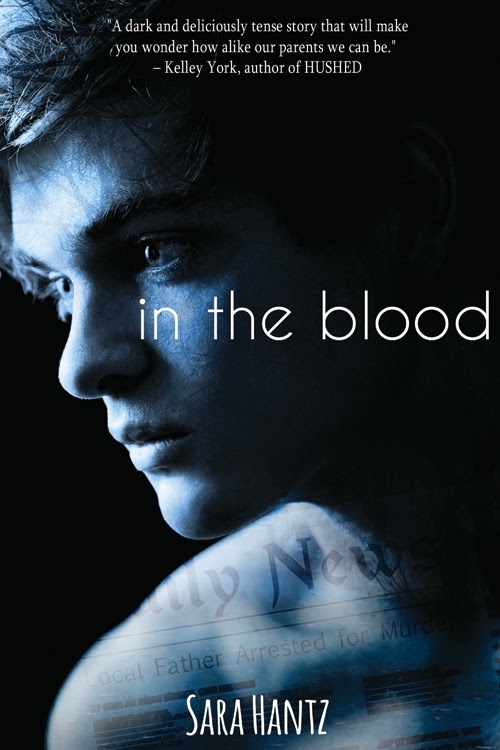 Cover Reveal and Giveaway: In the Blood & Will the Real Abi Saunders Please Stand Up? Book Blurb: For seventeen years Jed Franklin’s life was normal. Then his father was charged with the abuse and murder of four young boys and normal became a nightmare. 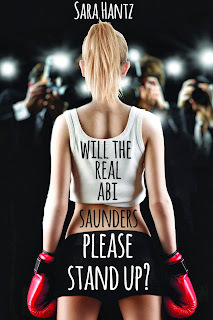 Title: Will the Real Abi Saunders Please Stand Up? 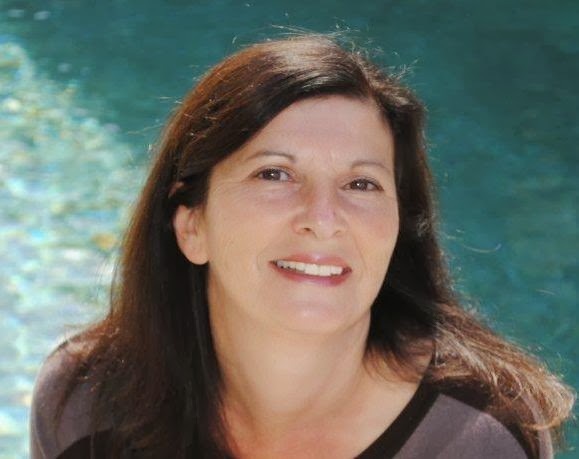 Book Blurb: Abi Saunders might be a kickboxing champion, but when it comes to being the center of attention, she’d rather take a roundhouse kick to the solar plexus any day. So when her trainer convinces her to audition to be the stunt double for hot teen starlet Tilly Watson, Abi is shocked—and a little freaked out—when she gets the job.